What’s Cheaper? Buying new Ink or a new Printer? Working as a tech salesperson, the one phrase I hear again and again is “the ink costs more than the printer”. In a sense it’s true. Ink is expensive – in fact it’s more expensive than champagne. Frequently the ink for your $50 printer will cost nearly double that. But does that mean it’s cheaper to throw your printer away every time the ink runs out? No of course not. But it’s alarming how many people are misinformed about this, happily throwing entire printers into landfill thinking they have outsmarted the manufacturers and beat the system. While it’s true that a new printer will include a set of inks, these are only starter cartridges and therefore are often only a quarter full. 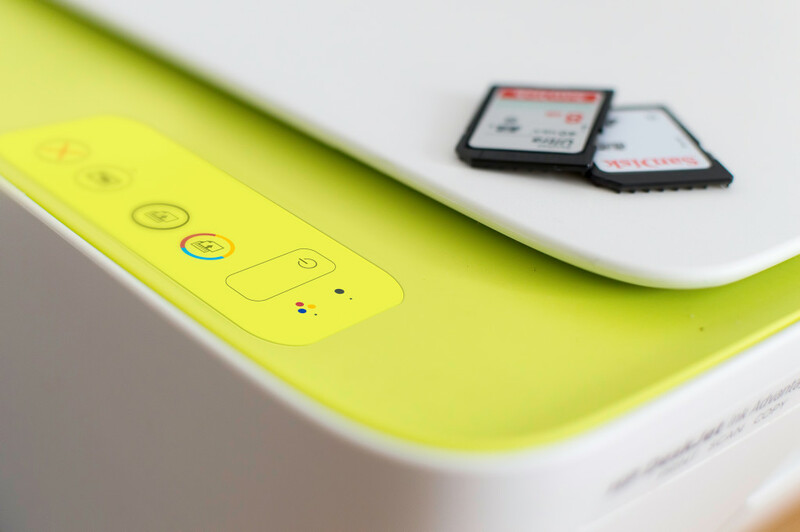 Depending on the printer the compatible ink series may come in a standard size or extra-large i.e. half-full and full. If your printer cost say, $88 and is $148 to restock the inks then buying two printers for $176 will still not have yielded the same amount of printed pages as buying the replacement inks. Each cartridge series also has an estimated page yield based on an international standard, however, the calculated estimate is only based on 5% coverage of a page. So, while a manufacturer will claim their cartridge will yield 500 pages worth of printing you won’t be able to print off a novel with a single cartridge. Whatever way you look at it printing is expensive. If you’re required to print documents for school, university or work then this is a bullet that you’ll just have to swallow. So what can you do to save money? Inkjet: Inkjet printers are the cheapest to buy, starting at just $35. A general rule with Inkjets is that the cheaper and more compact the printer, the more it will cost in the long run. 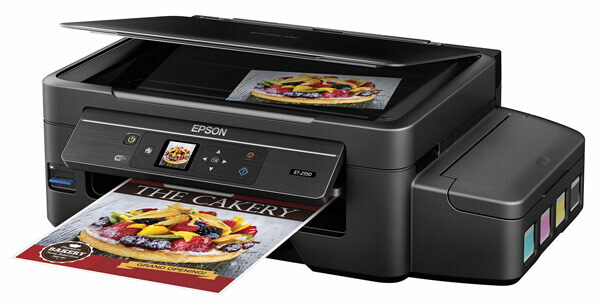 Compact printers don’t have much room for the ink tanks themselves and thus the compatible cartridges hold far less ink. You can purchase printers that are very economical to run, however, expect to spend much more up front and more for the ink refills (though they will contain far more ink). You do have to do quite a bit of printing to see this economy. 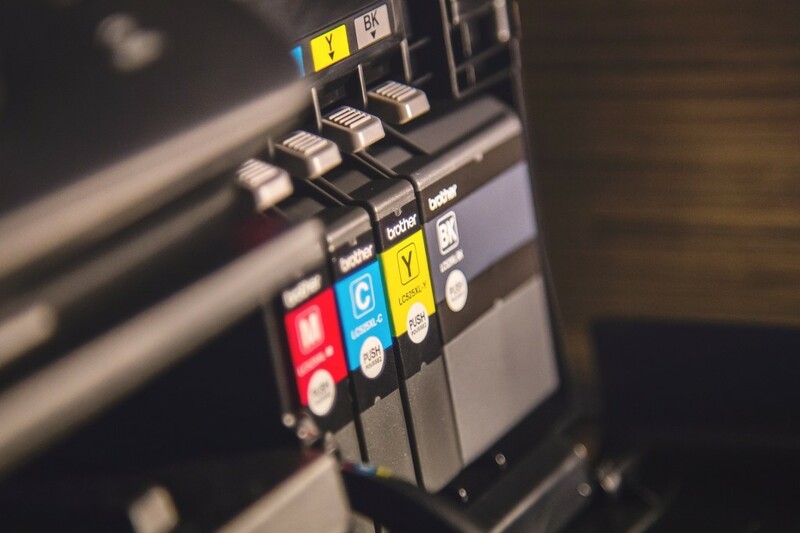 You’ve also got to keep in mind that if you don’t use your inkjet printer for long periods of time you run the risk of the ink drying out and again – meaning you’ll have to replace ALL the cartridges that are empty (even if you’re just printing B&W) before the printer works again. It’s also wise to avoid printers that use tri-colour ink cartridges. If you run out of one colour within the tank you’re forced to throw the whole thing out, even if the other colours are plentiful. 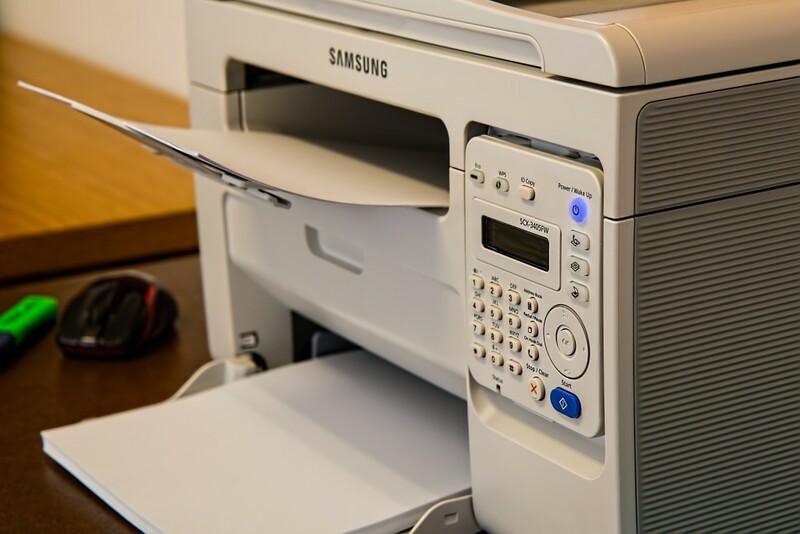 Laser: Laser printers are far more expensive to buy up front and the toners are more expensive (often costing upwards of $100). However, toner doesn’t dry out meaning that you only have to replace the cartridges once they’re used up. Depending on the printer you own, you can get toner cartridges with thousands of pages worth of toner. If you don’t need to print colour, monochrome lasers offer unparalleled economy. Eco-Tank: New to the market are eco-tank printers which use a reservoir of ink that you refill with bottles of pigment. Starting at around $600 these printers are the most expensive up front. However, a full set of refills will only set you back $75.96 for a yield of 11,000 pages in black and 8,000 in colour. Not bad. Generic Inks: Many companies make compatible inks for your printer that cost far less and will offer the same quality. Sites include Inkman and Inkstation. Office Lens and other phone apps: Depending on how often you scan documents, many apps such as Microsoft’s ‘Office Lens’ will let you take shots of documents that will produce results comparable to the scanners in multi-function printers (Office Lens can be found in the App Store and Google Play Store). Pair this with an inexpensive monochrome printer and you get basically the same thing. Printing is expensive – it’s an unavoidable fact. But there are options that can save you money in the long run. It’s worth doing a bit of research and working out how much you’re going to use your printer, and for what, before you make a purchase. No matter what machine you buy there will always be one certainty: it’s not cheaper to keep buying new printers.